Make no mistake about it, no unarmed combat against the walking dead will ever be safe. Close combat with the infected is a dangerous business in which the living may be bitten or scratched at any time, not to mention the obvious health issues of tangling with a rotting corpse. It is advised that survivors carry at least a hand weapon at all times, be this a small hammer or even a large dagger. However, there may be times when you do come face to face with the zombies and are unarmed. The following guidelines are designed for these occasions. Hopefully, you will never have to use them in combat, but ensure you know and practise the basic manoeuvres. It could mean the difference between you living to fight another day or becoming a buffet snack for a horde of the dead. Remember that unarmed combat must be supported by a comprehensive physical fitness training programme. It’s no use going for that lunge only to find that you pull a muscle or that you lack the strength to really drive a fist into that rotting zombie brain. The moves outlined over the next few pages do not demand any specific combat training, but they do require practice and that you achieve a reasonable level of fitness. 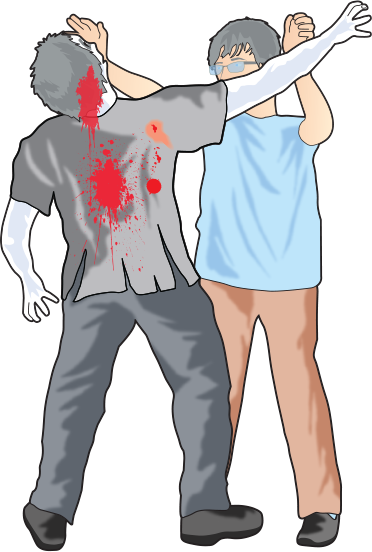 You should consult a medical professional before starting any form of zombie unarmed combat training. Written down over 1,000 years ago, they still form the foundation of all self-defence against the dead. 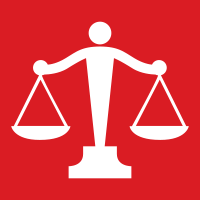 You should be fit, steady and standing on both feet. Your mind must not succumb to panic. Your mind should be clear and braced for combat. 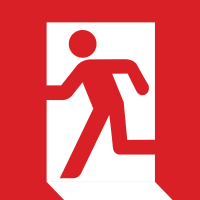 Remember that the objective is to disable the dead to create space for your escape. Only the suicidal would engage the dead in prolonged hand-to-hand combat. It is like a man fighting against the tide. Soon, he will be overcome by either their teeth or their blood. In modern terms, you must be combat-ready at all times. You must be fit and agile, with your mind fully focused. Remain cool and calm in action – if you are to survive, you need to move like a warrior. If you find yourself without a weapon, have a good look around you – most locations will yield at least some items you can use as hand-held weapons. 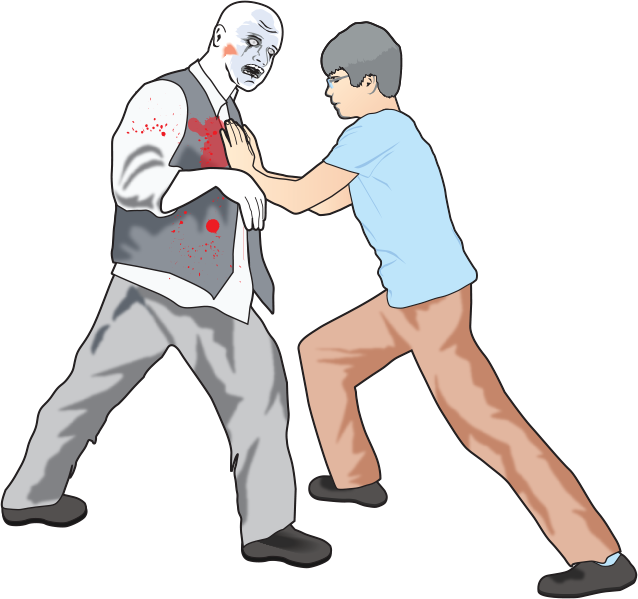 There are four classic defensive moves a fighter can use to defend a zombie attack: blocking, the neck grab, double-handed shove and the standard punch. There are hundreds of variants of these main types, but on the whole these four will be a powerful arsenal for those just looking to make a break for it at the first opportunity. Ensure that you understand the three core principles before you start to practise these moves: your body must be in balance, your mind focused on the job in hand and remember that your objective is to create the room to escape – not to look like Bruce Lee in front of other survivors. 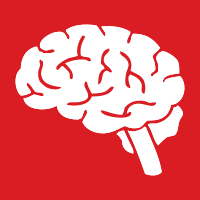 Remember a zombie has two primary vectors of attack – the grabbing claws and the snapping jaws. In close combat with the dead, you must always target these two areas as illustrated by our combatant in this figure. Here we are blocking both the oncoming jaw and the clubbing arm. Disabling a zombie’s main weapon is a useful strategy if you are defending in confined spaces. Pin the ghoul by the throat, leveraging its jaw upwards and away from your holding arm. Squeezing the corpse’s throat will do no damage and may lead to the head collapsing forward. Also, always use your spare hand to deal the ‘death blow’. Remember, the zombie will still have its arms. This is a simple but effective move to give you that extra room to make your escape. It involves the fighter taking a firm footing, then pushing both arms forward towards the zombie, with hands out flat to meet the creature. The target area should be the upper chest and the force should cause the zombie to fall backwards or at least be pushed away. Do not attempt this move on any zombie that appears to be in an advanced stage of decay or with an obvious chest wound or you could end up with your hands buried, or worse, stuck in the chest cavity of the ghoul. 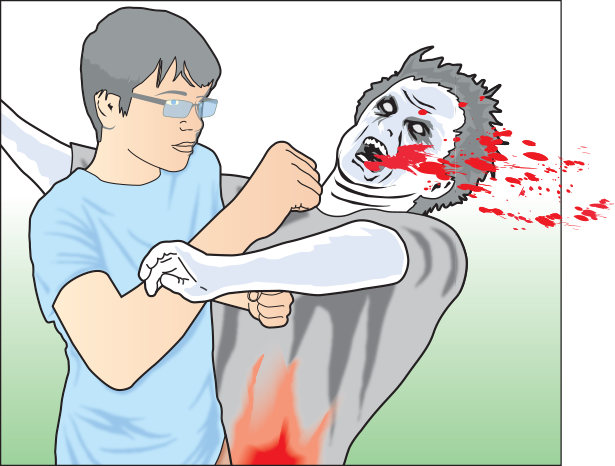 Unless you are wearing strong protective gloves, a punch to a zombie should always be delivered to the side of the jaw or, if the target is unclear, the side of the head. A direct punch to the front increases the risk of your fist being punctured by the ghoul’s sharp, jagged and infected teeth. A powerful swinging punch from the side can take the lower jaw off, rendering the zombie unable to bite down. 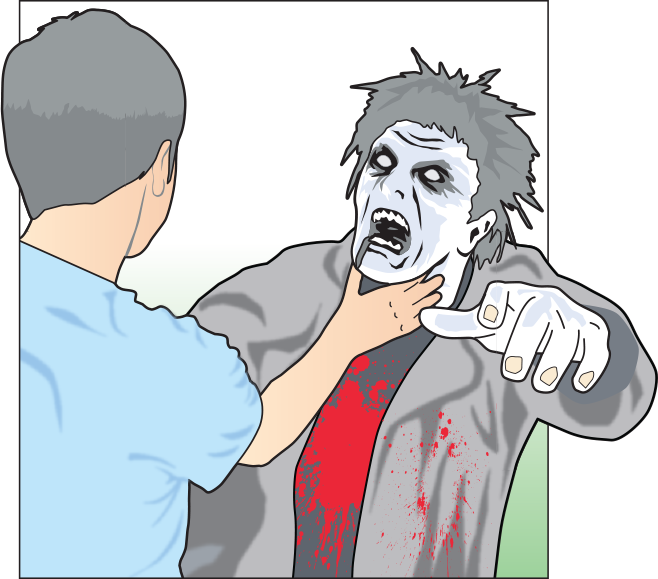 Never punch a zombie in the mid-section – the creature will not be wounded and it is likely to bury its face in your body.